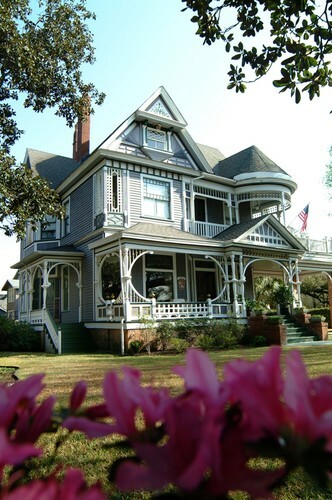 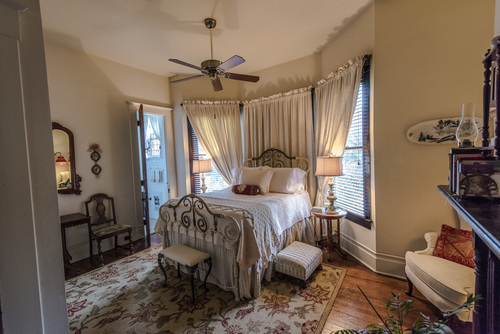 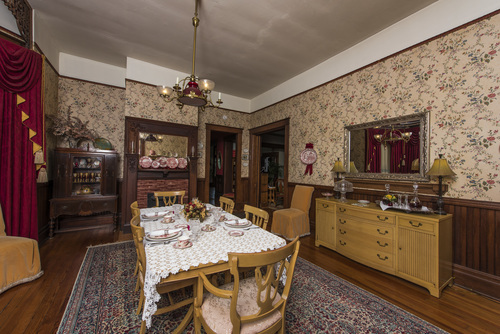 This 1897 Victorian has all the latest amenities including free parking, free WiFi and a full southern breakfast. 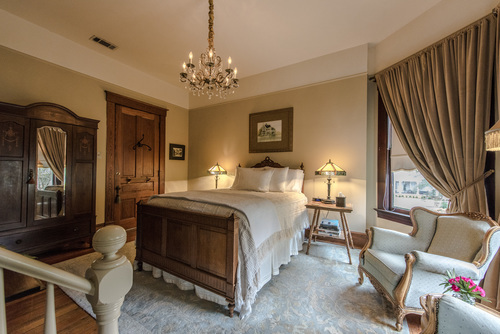 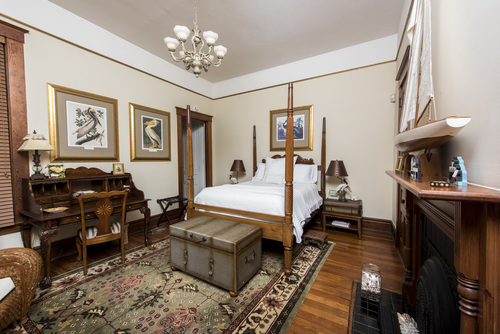 All three guest rooms have queen beds and private baths. 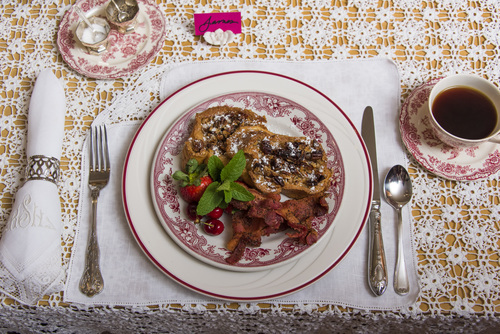 Mobiles oldest bed and breakfast serving Pecan Praline French Toast, one of the State of Alabama's "100 Dishes to Eat Before You Die".